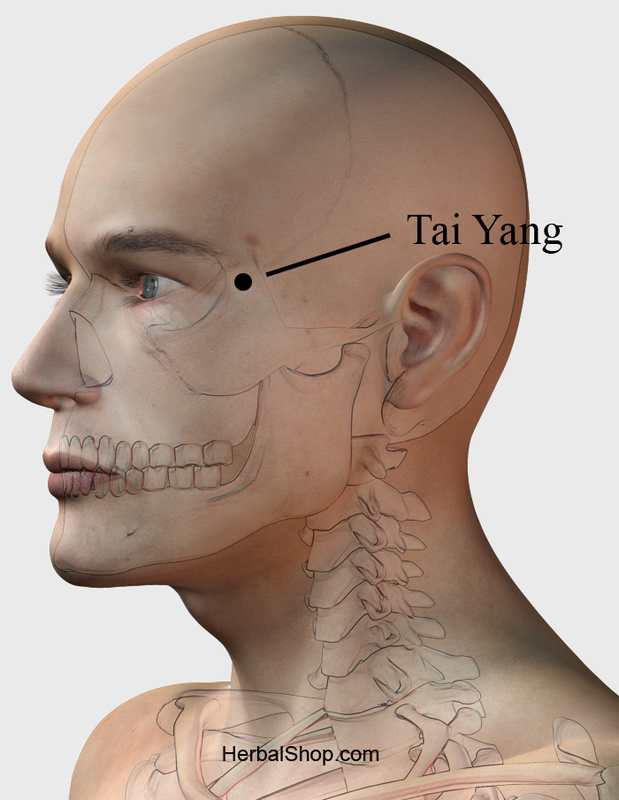 Tai Yang (M-HN-9) is an important point in the martial arts tradition as a vital spot where a blow may be fatal. Location: At the temple, in the tender depression approximately 1 cun posterior to the midpoint between the lateral extremity of the eyebrow. It’s in the large depression on the side of the head about 1 inch away from the end of the eyebrow. • Helps headache, eye disease, deviation of the eye, deviation of the mouth and pain in the eye. • One-sided headache, dizziness, toothache, trigeminal neuralgia. • Disorders of the eyes, dimness of vision, redness and swelling of the eyes, pain of the eyes, deviation of the mouth and eye. 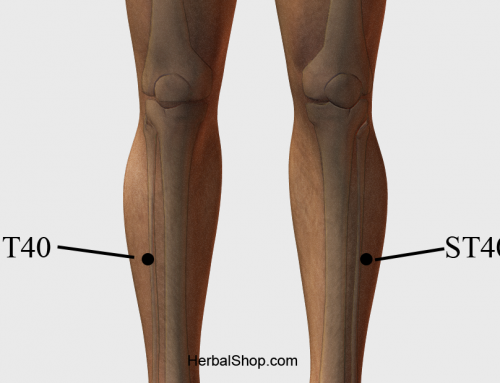 Tai Yang (M-HN-9) is one of the most important and commonly-used of the extra points. 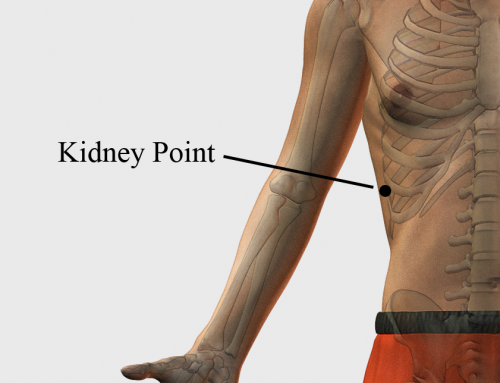 It is an important point in the martial arts tradition as a vital spot where a blow may be fatal.